Applying a cold compress can ease headache symptoms. Homeopathic and other natural migraine cures are often more effective when combined with lifestyle changes. Patients who suffer frequent migraines should consult their physician before taking any herbal supplements. 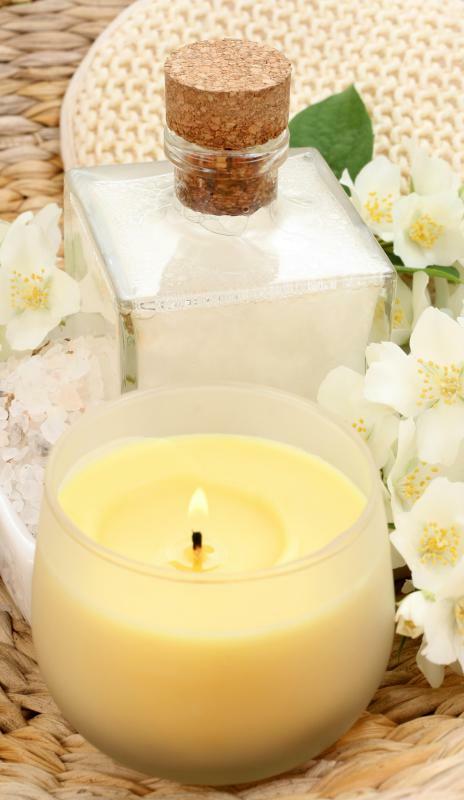 Using aromatherapy products, like lotions and candles, may help relieve a migraine for some people. Aromatherapy can ease the pain of a migraine. 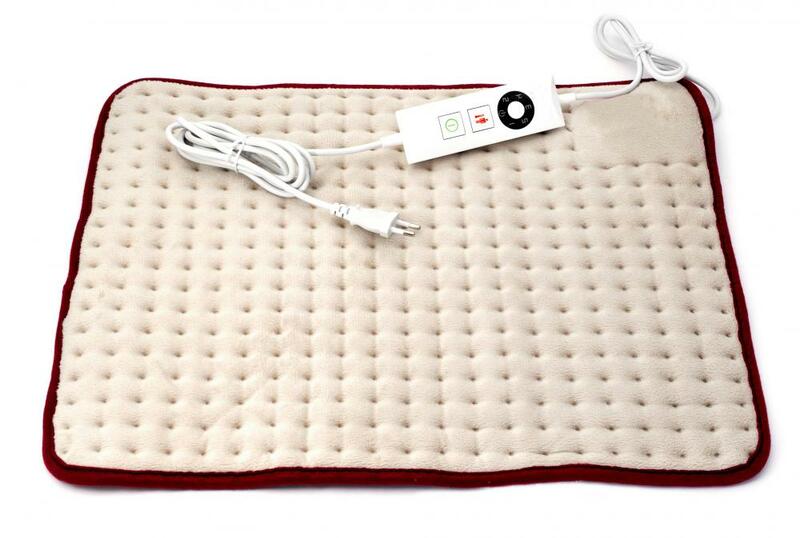 A heating pad can help reduce the neck pains associated with migraines. 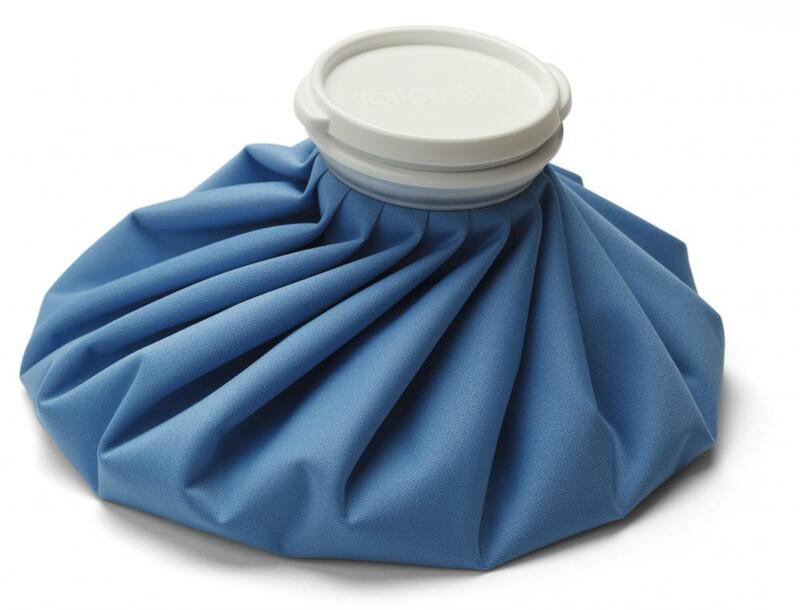 Cold compresses offer relief for some people who suffer from migraines. Some natural cures for migraines involve the use of essential oils as part of an aromatherapy program. Other times, massage might help relieve this condition. Applying hot or cold packs to the head or neck can sometimes alleviate the pain associated with migraines. Individuals who suffer from frequent headaches may want to consult a nutritionist, who can often advise people how to change their diet in order to prevent migraines from happening. 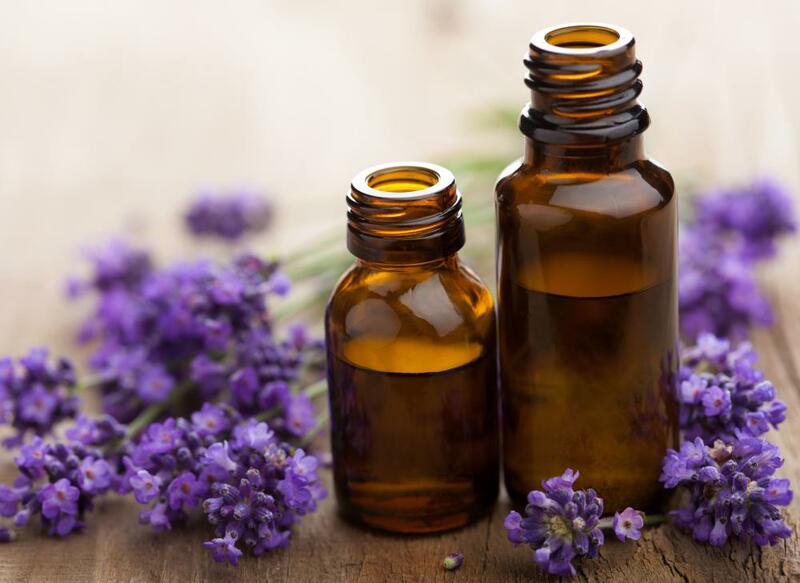 Essential oils such as lavender, eucalyptus, and peppermint can often relieve migraines when used as a form of aromatherapy. Often, a person with migraines will take a few drops of essential oil and place them on bed linens before going to sleep, or possibly place a few drops into an oil burner and allow the fragrance to fill the room. These natural cures for migraines are normally effective only when artificially scented perfumes are not used in conjunction with these products. Other times, essential oils can be used to massage the forehead or temples. This is typically done by placing a few drops of liquid on the fingertips, then moving them in a circular motion until it is absorbed by the skin. Massaging the feet with essential oils can also sometimes alleviate migraine pain. Many people find that applying a cold compress or heating pad to the back of the neck or the forehead can be effective. Choosing between heat or cold pads largely depends on the individual. This is because some people respond better to the use of heat, while others may prefer cold. Likewise, some sufferers may want to sleep in a cold room whenever they are affected with migraines, and others may want to make the sleeping area warmer. Natural cures for migraines are sometimes more effective when combined with lifestyle changes, such as diet and exercise. A nutritionist can advise people who have frequent severe headaches on the correct changes to make to alleviate the symptoms. This professional can normally recommend changes to the diet that might be effective in reducing the number of outbreaks or stops the migraines all together. Migraines can cause people to be unable to perform their daily functions, since light and noise normally make this condition worse. Trying natural cures for migraines as a first step is a good idea so that the individual can carry on a normal life. Doing so can normally relieve an individual's suffering quickly without the side effects that may be experienced when using medications. What Are the Different Alternative Treatments for Migraines? What are the Symptoms of Migraines in Children? What are Acupuncture Migraine Treatments? Are There Any Migraine Headache Cures?